For over 10 years, the compassionate, attentive staff at Chestnut Grove has focused on empowering seniors to live active, enriched lives by offering personalized support and a variety of creative activities. 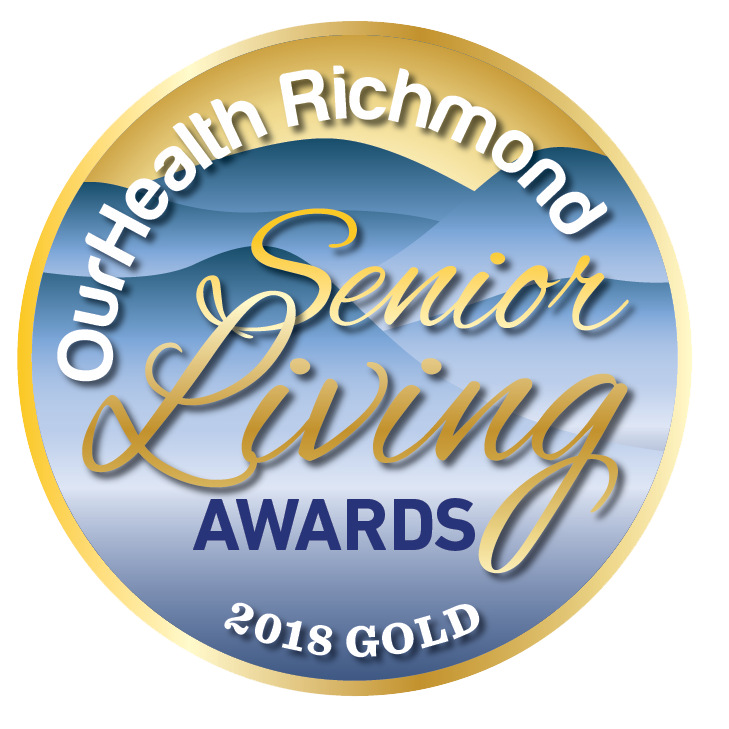 Combine top-notch care with spacious living options, exceptional food and a convenient location and Chestnut Grove becomes the clear choice for families seeking assisted living or memory support services in the greater Richmond area. At Chestnut Grove, you will discover the joys of active senior living in an intimate community where residents and their families are at the heart of everything we do. 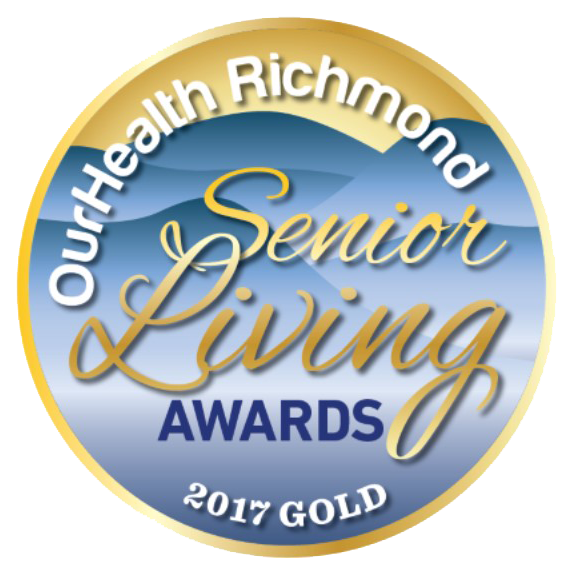 With a well-known reputation for a home-like setting, wonderful residents, quality care and gracious accommodations, Chestnut Grove is the winner of the #1 Assisted Living Community in Richmond, VA for the third year in a row! Multiple floor plans provide residents the option to choose between a studio, a one-bedroom or a two-bedroom apartment. Our 50 assisted-living and 25 memory care suites, along with individualized care plans, provide the opportunity for residents to enjoy the care and accommodations they so richly deserve and desire. Talented chefs provide healthy, nutritious meals while our activity programs provide stimulation and life enrichment. Come and see the unique experience that is Chestnut Grove. 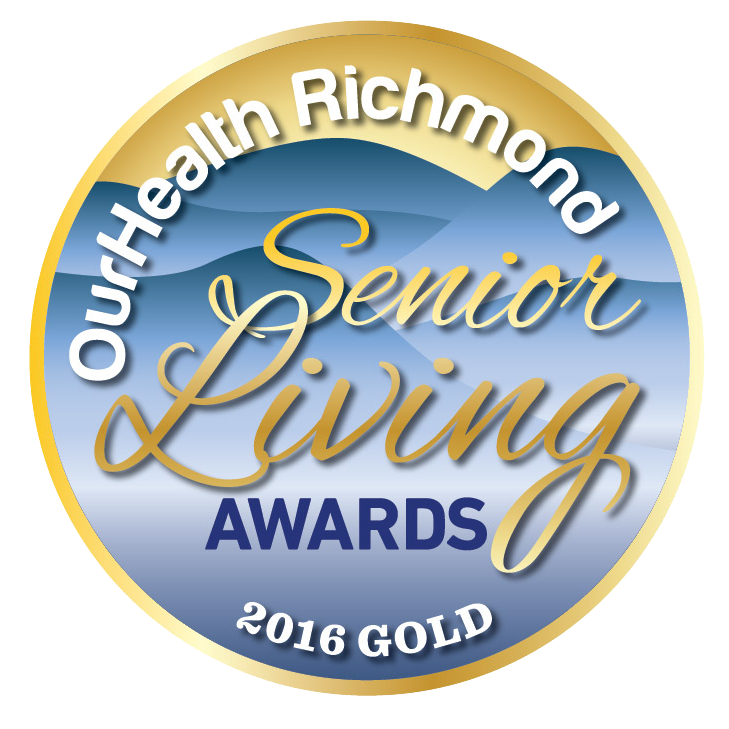 We’re unlike any other senior community in the area. Richmond area residents whole-heartedly agree! It is why we have been voted number one, yet again!